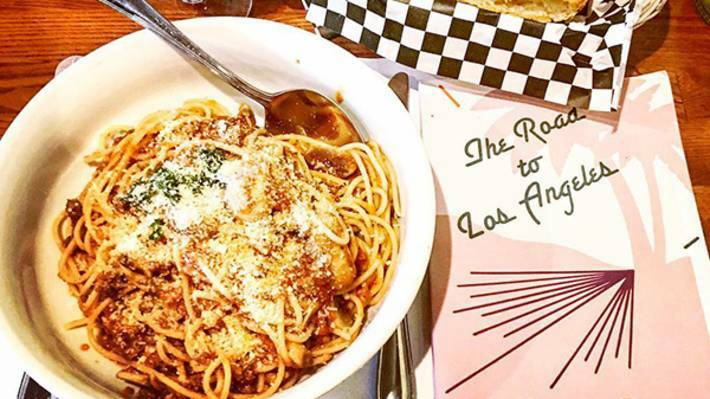 Blending the comforting cuisines of France and Italy, Dino and his business partner Francois, have created the ultimate paradise for a foodie’s pasta adventure. 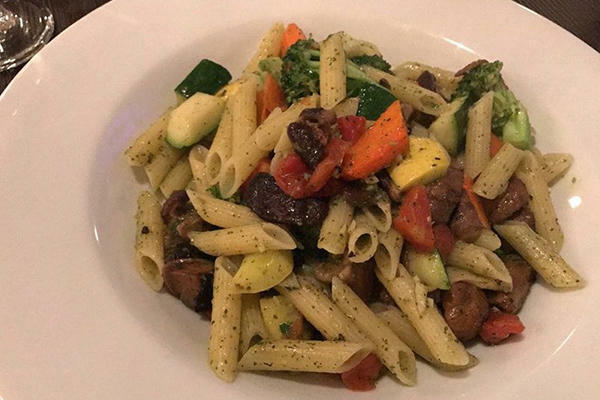 With more than 18 pasta dishes on the menu, Mona Lisa Cucina has some of the most unique flavor’s in Huntington Beach. Pastas such as the ‘Ahi Tuna Mediterraneo’, which features ahi tuna perched atop a bed of pasta, and the ‘Ravioli Aragosta’ that marries lobster filled raviolis with a creamy lemon sauce have received raving reviews! 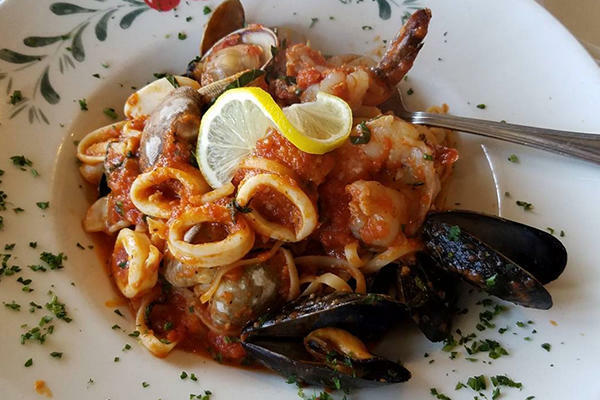 Cucina Alessa has always been the ‘go-to’ Italian restaurant in Huntington Beach, but not many know about their delicious seafood pastas that take up a good portion of their menu. One of the seven seafood pastas that Cucina Alessa features is the ‘Livornese’ involves more than three types of seafood in one dish. 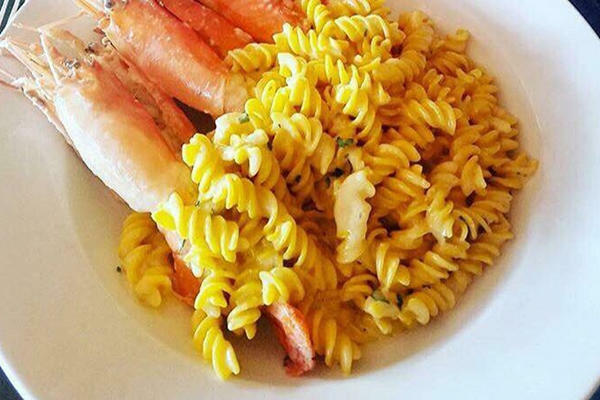 Savoring any one of these seafood pastas from Cucina Alessa close to beach is the perfect way to spend your National Pasta Day! Excellent reviews coming out of Capone’s Italian Cucina lead directly to their ‘Gnocchi al Pomodoro o gorgonzola’. Gnocchi is a traditional Italian pasta, made from potatoes and formed into small dumplings. 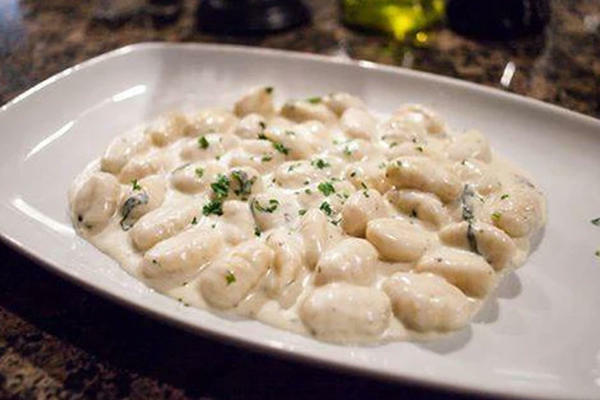 Smothered in heavenly tomato sauce or creamy gorgonzola, Capone’s Italian Cucina is the best place in Huntington Beach to get your fill of gnocchi. Mazara Trattoria proudly supports the vegetarian community with multiple meat-free options on their extensive menu! Brightly colored and carefully selected, a variety of vegetables are incorporated into many of the dishes, bringing a healthy, but flavorful twist to your National Pasta day. If you’re looking for a classic, hearty dish on National Pasta Day, look no further than Mangia-Mangia. Their meat sauce is featured in pasta dishes menu-wide and attract foodies near and far. 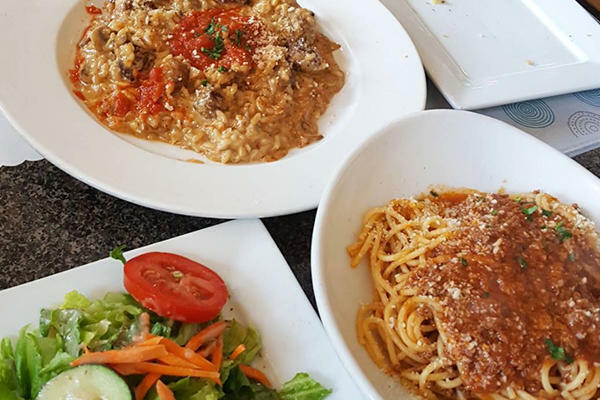 From raviolis to spaghetti, Mangia Mangia incorporates a wide variety of dishes in their famous meat sauce that has been described as ‘must-eat’ in Huntington Beach. I'm Ashton Smith, an intern for Visit Huntington Beach and currently attending Chapman University! I am originally from Santa Rosa, California and decided to come to the beach for college. I love exploring the area and writing about my experiences, specifically food and fashion! I love spending free time at Pacific City walking around the stores and dining at the restaurants. I am so excited to write and share my Huntington Beach experiences with you!